Did you know that, of the more than a million species of fungi worldwide, only a small percent are edible? But even that small percent can feel overwhelming; with the variety of mushrooms available throughout the year, some of us are often left asking, “Now that I bought these, what do I do with them?” From meatless mains to side dishes and apps, Jacqueline Church is here to teach you all about the world of mushrooms! Prepare red curry mushroom banh mi, black trumpet pate, and maitake tikka masala, and learn all about the flavor possibilities mushrooms have to offer! Who doesn’t love Taco Tuesday? 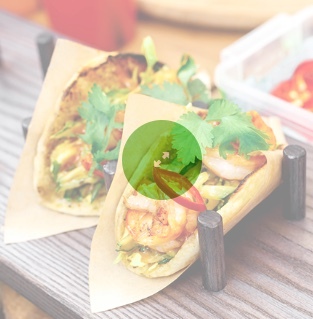 Jacqueline Church wants to get you hands-on learning to make Tacos and other Mexican street food the authentic way! You’ll explore the cuisine from different regions of Mexico and wash it down with a Margarita or two. 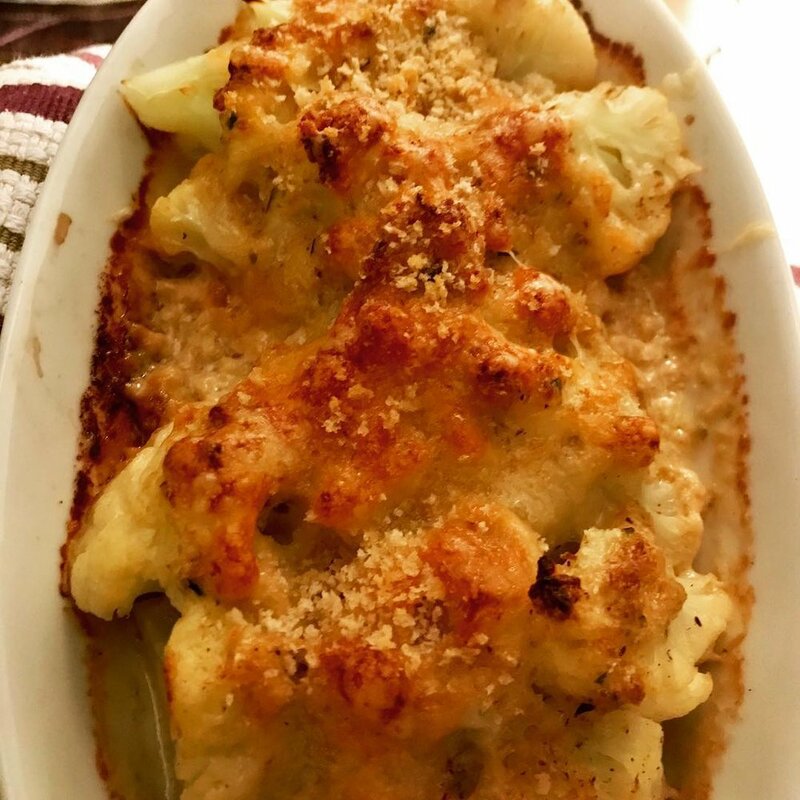 The temperatures are getting colder and Winter is coming… Cue comfort food season! 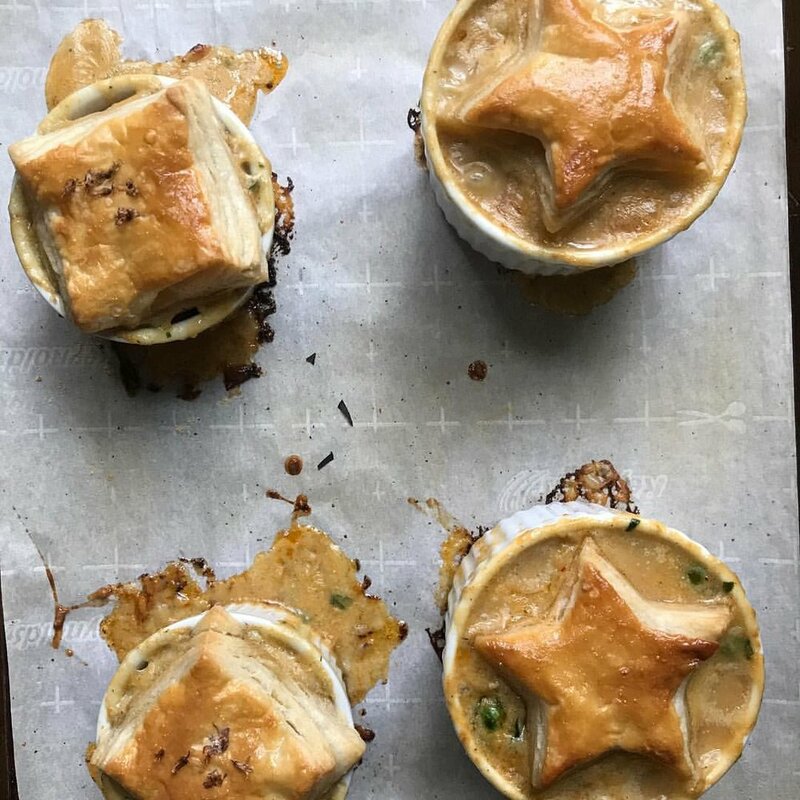 Join Jacqueline Church for a savory pie party, where we’ll explore techniques you can use to make various pot pies. We’ll prepare a terrific chicken pot pie, a delicious Shepherd’s pie with a lovely piped potato topping, and a South American Pastel de Choclo corn pie (imagine a giant empanada casserole with a sweet corn topping.) Yum! Calling all brunch connoisseurs! You’ve probably noticed the growing number of restaurants offering a Bloody Mary bar – whether it be a station filled with various hot sauces, veggies, bacon, and spirits; or a table-side cart overflowing with brunch cocktail favorites. In this class, Jacqueline Church wants to teach you how to recreate this fun concept at home! You’ll get hands-on creating a custom DIY drink station for your next weekend brunch, while also enjoying a couple of Jacqueline’s brunch favorites. Learn traditional and unconventional Bloody Mary garnishes, and leave ready to organize your next morning restorative. There’s no denying the growth and influences of Korean BBQ in our favorite restaurants, and with kimchi becoming America’s favorite condiment, join us in the kitchen to find out how these popular dishes are made! Jacqueline Church will take you through hands-on learning of a few popular dishes so you can recreate your own Korean BBQ at home. This meal wouldn’t be complete without side dishes and kimchi, of course! It’s that time of year again, where our social calendars are packed with holiday festivities and we scramble to decide what dishes to prepare for the endless potlucks. Finger food lover Jacqueline Church wants to help make it easier for you in this hands-on class all about appetizers! Recipes may include elegant black trumpet mushroom pate, fun retro cheeseball, and phyllo cups filled with sweets and savories. This fun pre-holiday event wouldn’t be complete without party-ready drinks – think holiday punches or libations by the pitcher! Let’s make bao! These soft yeast dough buns are stuffed with sweet and savory fillings and are a favorite on dim sum menus and in various Southeast Asian cuisines. In this class, Jacqueline Church will teach you hands-on recipes for classics like BBQ pork bao, curried chicken bao, and baozi mini pan-fried baos. Learn the basics for creating these pillowy, tender buns; then get creative with your own fillings at home! With the recent passing of this culinary legend, the BCAE and Jacqueline Church will honor Chef Joel Robuchon in our kitchen. Over the past 4 decades, he influenced French cuisine with his ability to take the essence of a range of cuisines, from Japanese to Spanish, and combine those rich flavors with classic French techniques. 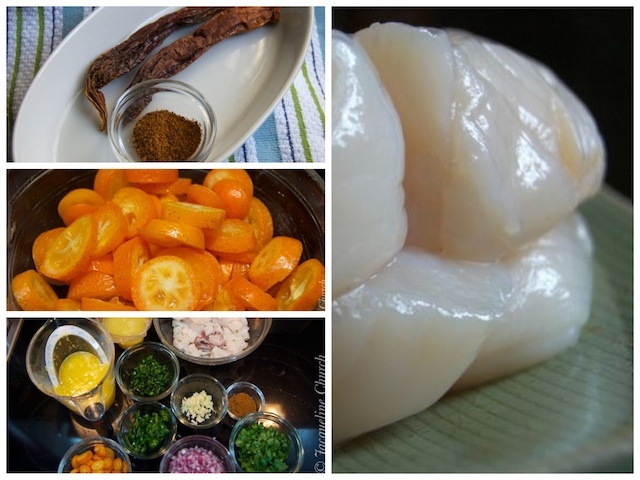 In this hands-on class, you’ll taste and learn how his work elevated seemingly simple dishes. After you enjoy the meal you’ve prepared together, you’ll leave with a better understanding and appreciation for this world-renowned Chef who once held 32 Michelin Guide stars – the most of any chef in the world! If you’ve ever been to a Chinese or Asian bakery, you’ve seen the endless varieties of cakes stacked with beautiful fruit and frosting decorations. Tempted by the myriad of sweet and savory filled buns baked fresh that morning? This sweets-focused walking tour is for you! Jacqueline Church, founder of Boston Chinatown Tours, will share insights she’s gained from years of leading food and culture tours. 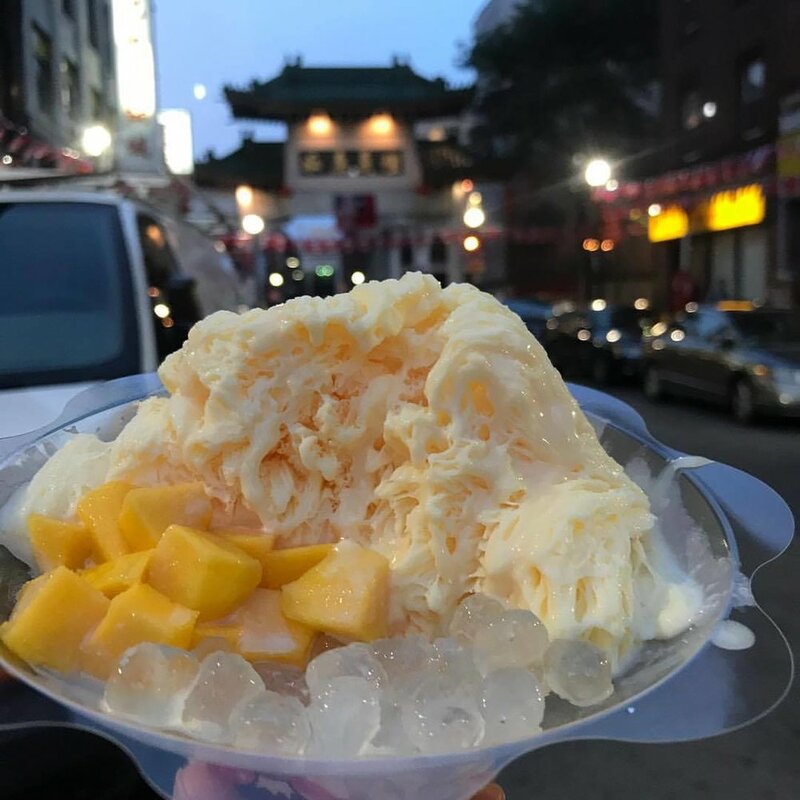 We will explore and enjoy the history of these traditional pastries and snacks, and then focus on contemporary sweets that continue to grow in popularity in Western cultures – shaved ice, rolled ice cream, and bubble tea – and learn about many sweet spots in Boston’s Chinatown! Deciding what to serve or bring to dinner parties can be complicated, especially if you strive to bring something new and different each time. If you’re feeling uninspired by the grocery store shelves, make your own unique crackers and dips at home! In this class, Jacqueline Church will show you her go-to recipes for homemade graham crackers, pretzel crackers, and a killer onion dip that’ll put those dried soup packets to shame. Making these at home is easier than you think! So, take what you learn, and secure your legendary potluck reputation! Back by popular demand is our tribute to the great American Chef, Thomas Keller! Winning Best Restaurant in the World, Best Chef in America, and numerous awards for The French Laundry Cookbook, Chef Keller’s influence on French cuisine can be seen all across the country. Jacqueline Church will introduce recipes you can prepare and execute at home with delicious results, while learning techniques, tips, and tricks that you won’t find navigating his recipes. While he’s known for precise execution of fanciful dishes, we’ll tackle a few really good dishes we can make at home. 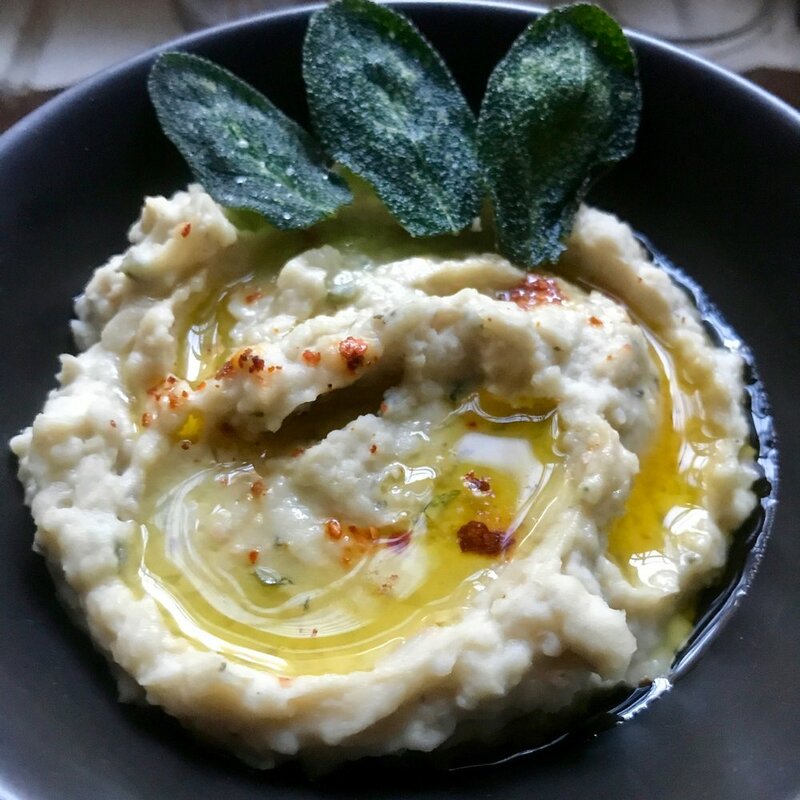 Join me at Boston Center for Adult Ed for another Instant Pot Intensive! Whether you’ve never taken yours out of the box or you’re a semi regular “pot head” - you’ll enjoy this session. We’ll cover the basics, parts, accessories, safety features. And explore some of the fun, delicious meals you can make in minutes under pressure. The Instant Pot is taking over the home-cooking world! Some of you got one on Prime Day and it’s still in the box, right? Come on and join Jacqueline Church, and learn how to make the most of your favorite new toy. We’ll explore all the parts, learn how to assemble, clean, store your Pot. And we’ll learn about the functions you can ignore and the ones that will be your best friend. A special chart on the various release methods will be included in your materials. And we’ll get hands-on pressure cooking our way through a delicious meal with recipes you’ll enjoy again and again. Join me in a toast to summer with tasty small bites and refreshing cocktails to jazz up that perfect night on the deck, porch, or at your next cookout! I'll show you hands-on recipes you’ll want to use year-round. Winners at any dinner party. Recipes may include: stuffed piquillo peppers with aioli, black trumpet mushroom pate, ceviche, or phyllo bites. You’ll also make light cocktails that won’t sink you in the summer heat – think agua fresca (boozy or not) and French 75s. A piquant start to any meal, these exciting bites will be perfect to announce the fun to come! Flavors in Western Chinese cuisines include “ma” and “la” spices; Ma being numbing/tingling, and La being spicy. We’ll learn the key ingredients in the Ma La pantry – and make and share dishes that feature these fragrant flavors! Dishes may include Dan-Dan Noodles, Gongbao Chicken, and Cumin Lamb. Paula's "Megadarra" Rice & Lentils with fried onions and svaneti salt. Paula Wolfert may be the most influential cookbook author you’ve never heard of. It’s a food biography cliche to claim that the subject changed the way we eat – except Paula really did. Over four decades and eight cookbooks, and countless articles on the traditional foods of the Mediterranean, her work changed both our approach to cooking and the breadth of flavors and ingredients we now take for granted. Chef Jacqueline Church is here to teach you all about coastal Mexican cuisine. You’ll get hands-on creating dishes straight from the sunny shores of the Yucatan and other sublime regions. Knowing Jacqueline, there’ll probably be a Margarita or two to wash it all down with as well. Earlier this year, the cooking world lost one of its legends – the mighty Paul Bocuse. Come celebrate the iconic chef, and get hands-on learning some of his most celebrated, and more approachable dishes. Nouvelle Cuisine is in reach – vive la France! Make the most of the season by discovering new ways to serve and taste the best flavors of spring. We'll cook up and enjoy a menu featuring some of the best green and pink spring foods—think asparagus, peas, radishes, and rhubarb. Berries are abundant in spring and we'll explore their sweet and savory sides. Our recipes may include poached Chicken with Peas and Fennel, Asparagus Prosciutto Flatbread, Matcha Panna Cotta with Berry Coulis, and Rhubarb Simple Syrup for light spring cocktails. A $20 food fee is included in the course fee. The Instant Pot is taking over the home-cooking world! Come join Jacqueline Church, and learn how to make the most of your favorite new toy. You’ll get hands-on pressure cooking your way through a delicious meal! 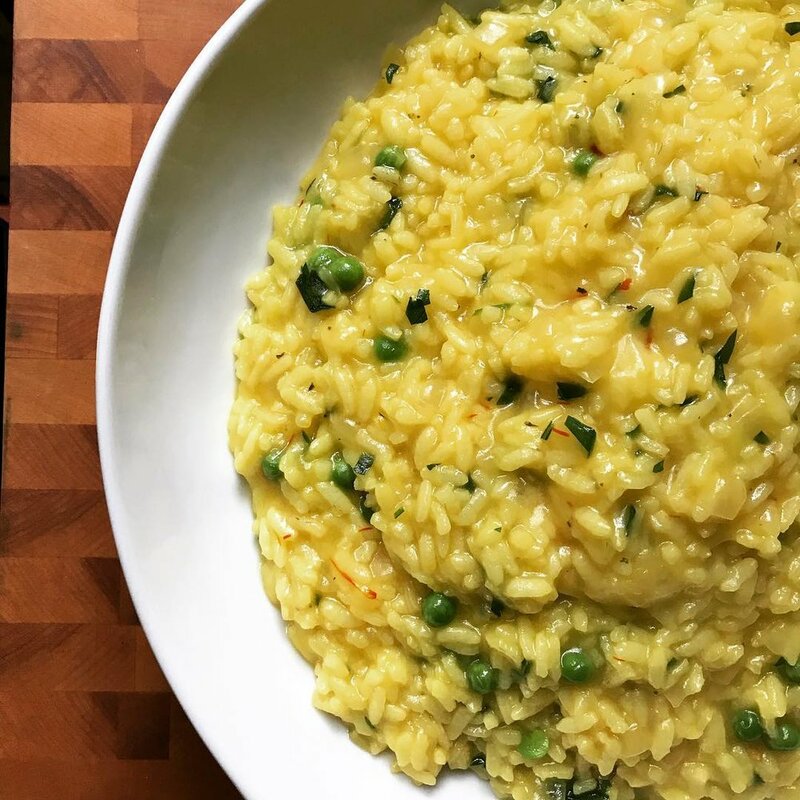 Saffron risotto - Instant Pot style! Often called the “Julia Child of Italian Cooking”, Marcella Hazan’s “Essentials of Classic Italian Cooking” is a must-own for anyone interested in traditional Italian dishes in the American kitchen. Join cookbook aficionado, Jacqueline Church, as she gives you a hands-on lesson preparing some of Marcella’s most asked-about dishes. Nothing quite says you’re living the high-life like a plate of oysters and a glass of sparkling wine! Jacqueline Church is here to get you fluent in not only the language of oysters, but also on various sparkling wines from across the globe. You’ll learn everything from shucking your own oysters at home, creating various accompanying condiments plus a few savory oyster dishes that you’ll bake, fry or simmer. Your entertaining will never be the same again! You may know the classic French "mother sauces" like Velouté, Mornay, and Béchamel, but what about other global flavors? In this class we'll make sauces from the four corners of the globe: Harissa from North Africa, Chimichurri from South America, Ginger-Scallion from Cantonese cuisine, and Sichuan Chili oil from Western China. We'll also learn how to perfectly poach a chicken and use that as a way to sample our sauces—a simple but delicious base for our sauce experiments. A $20 food fee is included in the course fee. If you have taken a beginning cooking class or have equivalent experience (basic knife skills and fundamentals like braising, roasting, building a fond, etc. ), but would like to take the next step, join us to elevate your kitchen skills. Topics and skills to be covered will likely include "mother sauces" (Bechamel versus Velouté); breaking down a whole chicken and stock making; cooking en papillote; eggs, soufflés and omelets, and emulsions; rough puff pastry for easy sweet or savory tarts and turnovers; finding, creating, and using umami to enrich satisfying flavors in any dish; and identifying the key spice and flavor profiles of various cuisines so you can confidently employ a wide range of ingredients. An $80 food fee is included in the course fee. 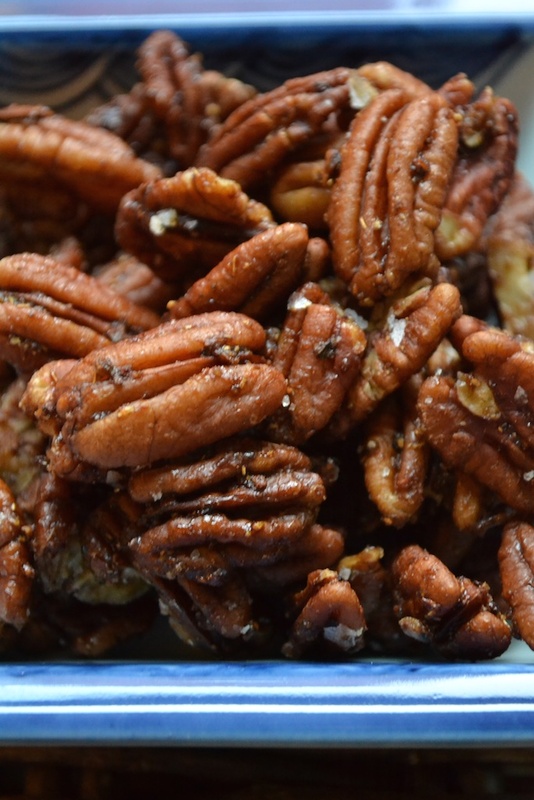 Get well on your way to baking delicious, gluten-free baked treats! Whether you’re intolerant or trying to cut down, Jacqueline Church will be here to show you gluten-free takes on some classic baked goods and techniques and ingredients you’ll need. You may even learn to create a gluten-free cocktail or two as well! Beyond the Chinatown Gate, there are so many little shops and restaurants, it is easy to get lost amid the colorful window displays and enticing aromas. On this tour, your guide will orient you with an explanation of the history and features of the park, gates, shops, and culinary traditions before you embark on your tasting journey. The tour includes several tastings of such treats as mooncakes, barbecue pork, and bubble tea. You will visit a traditional Chinese herbal medicine shop, grocery store, and we'll end our day with a Dim Sum tasting. Throughout, your guide, a professional chef, will answer questions and give you tips for cooking Chinese food at home. Meet under the Chinatown Gate (corner of Beach and Hudson), Boston. No discounts or waivers apply.